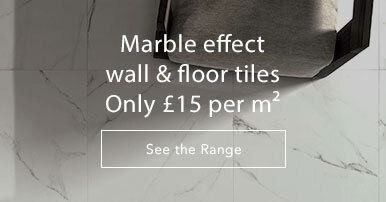 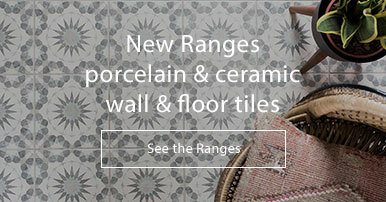 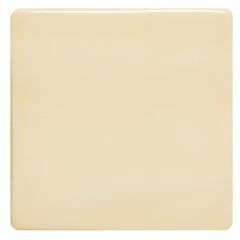 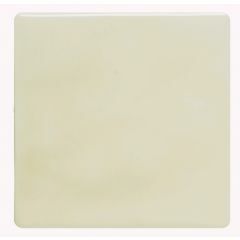 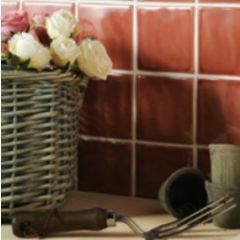 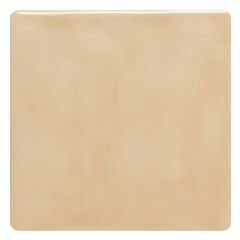 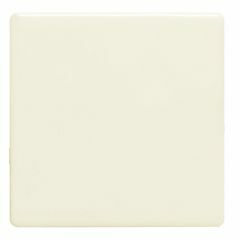 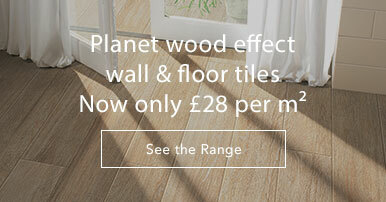 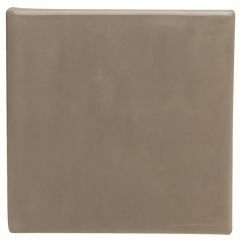  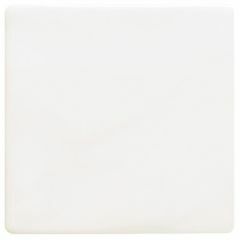 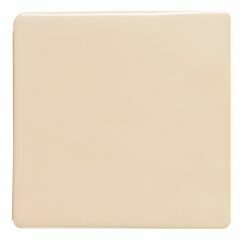 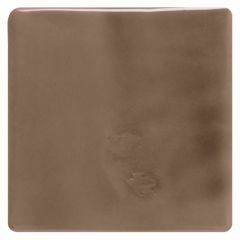 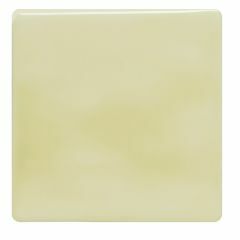 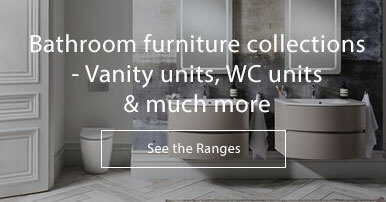 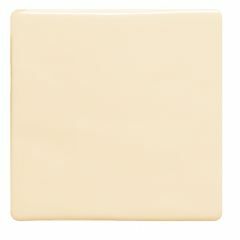 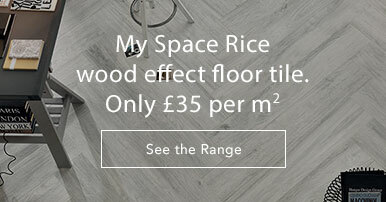 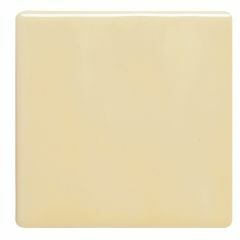 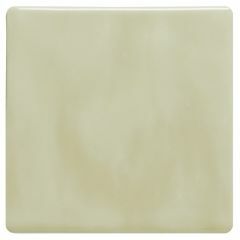 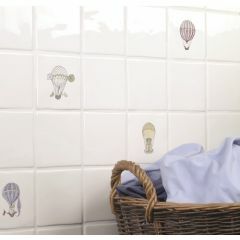 This extensive range of ceramic tiles from The Winchester Tile Company is suitable for any room in the house. 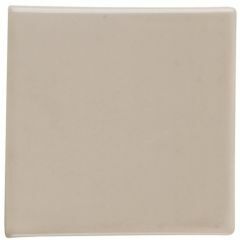 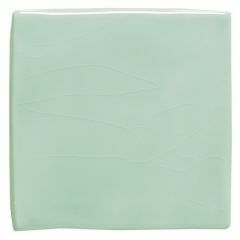 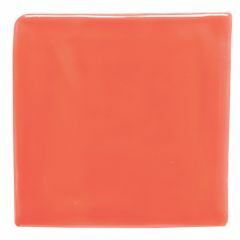 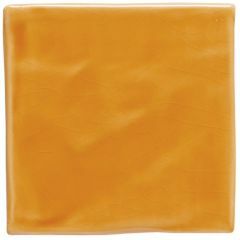 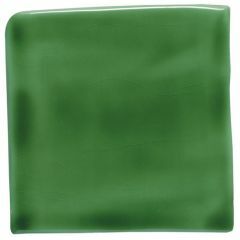 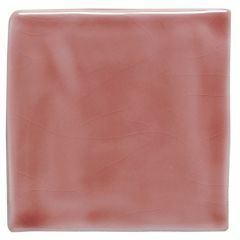 Featuring relaxed, neutral colours available in two sizes, the gloss finish comes from a special waterfall glazing technique and some are also available in a crazed glaze finish. 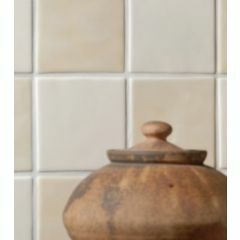 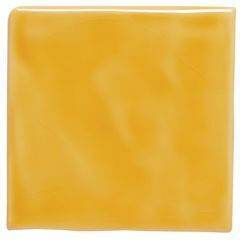 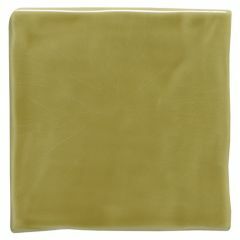 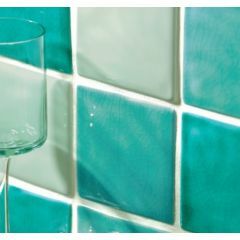 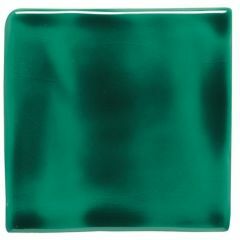 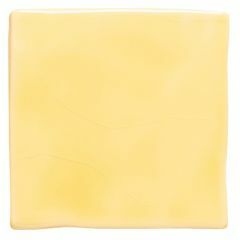 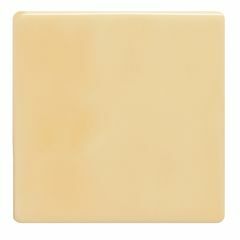 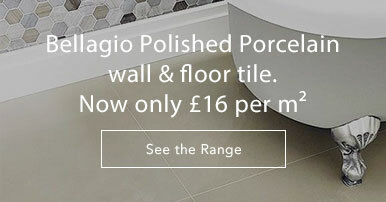 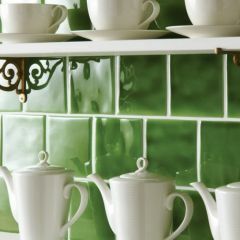 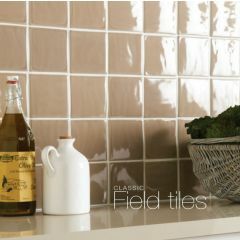 Use on their own for a classic look or match with border tiles and decorative pieces to add more interest.